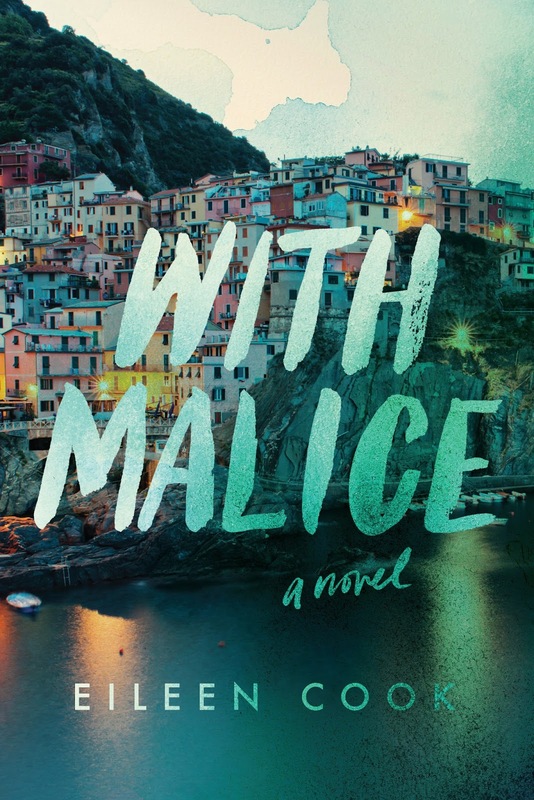 Jaime | 1:23 PM | 2016 Books | blog tour | Contemporary | Eileen Cook | Giveaway | HMH Books for Young Readers | Mystery | With Malice Please comment! Hey everyone! We are super excited to announce the schedule for the OFFICIAL WITH MALICE Blog Tour which begins on May 30th! The tour runs from May 30th-June 3rd & June 6th-10th, and will have one stop per day and will consist of reviews and guest posts! Fiktshun | 1:00 PM | Laura Stampler | Little Black Dresses Little White Lies | Simon Pulse | Tour Announcement Please comment! Hey everyone! 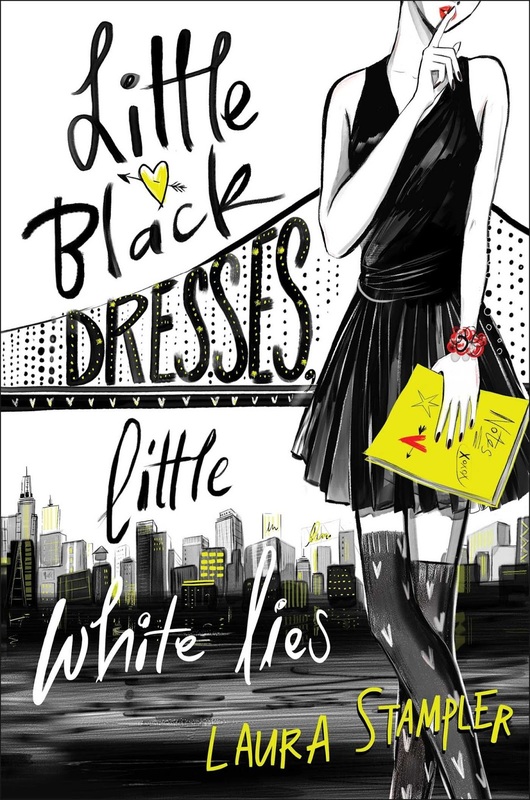 We are super excited to announce a tour we're hosting for LITTLE BLACK DRESSES, LITTLE WHITE LIES by LAURA STAMPLER which is releasing on July 19th! The tour will run for two-and-a-half weeks - from July 6th-8th, 11th-15th & 18th-22nd - will have two stops per day and will consist of a mix of reviews, guest posts (author provided or blogger prompted), and interviews. The bloggers who are chosen as hosts for a blogger prompted guest post or an interview will be required to come up with guest post topics (at least three) or interview questions (at most five). Interviews will be author or character interviews. eARCs will be provided to review stops via NetGalley. 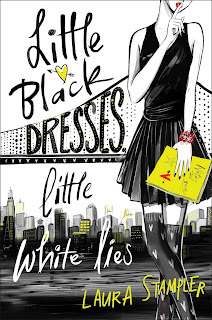 We are totally stoked for the release of LITTLE BLACK DRESSES, LITTLE WHITE LIES this July. It is the perfect summer read - it's such a sweet and fun and clever and hilarious and awesome book and Laura Stampler is a fantastic writer. We can't wait for everyone to read it! Harper Anderson always believed she belonged somewhere more glamorous than her sleepy Northern California suburb. After all, how many water polo matches and lame parties in Bobby McKittrick's backyard can one girl take? That's why Harper is beyond ecstatic when she lands her dream internship as a dating blogger at the elite teen magazine Shift. Getting to spend the summer in New York City to live her dream of becoming a writer? Harper's totally in. There's just one teeny, tiny, infinitesimal problem: Apart from some dance floor make-outs, Harper doesn't have a lot of - or, really, any - dating expertise. In fact, she might have sort of stolen her best friend's experiences as her own on her Shift application. But she can learn on the job...right? From awkward run-ins with the cute neighborhood dog-walker to terrifying encounters with her crazed editor, from Brooklyn gallery openings to weekends in the Hamptons, Harper finds out what it takes to make it in the Big City--and as the writer of her own destiny. Jaime | 9:00 AM | 2016 Books | A School For Unusual Girls | blog tour | Exile For Dreamers | Giveaway | Historical Fantasy | Kathleen Baldwin | Stranje House Series | TOR Teen Please comment! Hey everyone! 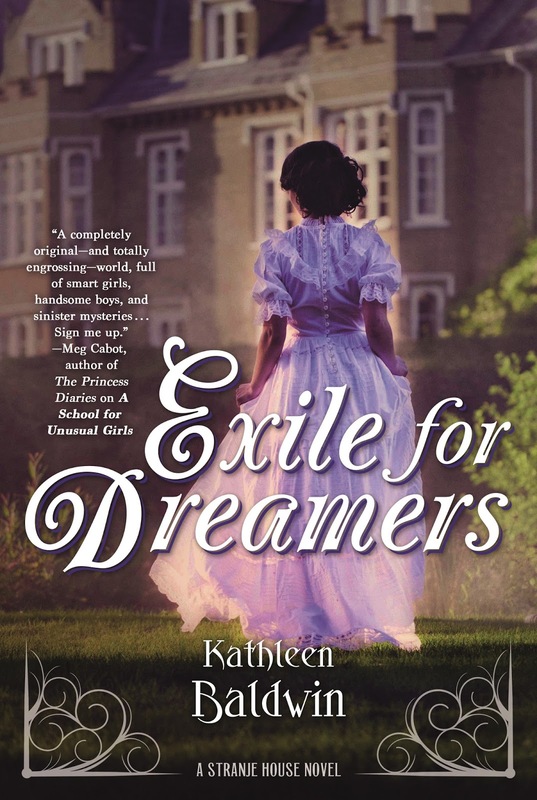 We are super excited to announce the schedule for the OFFICIAL EXILE FOR DREAMERS Blog Tour which begins on May 23rd! The tour runs from May 23rd-27th & May 30th-June 3rd, and will have one stop per day and will consist of reviews and guest posts! There is also a tour-wide giveaway for 3 finished copies of the book, US/Canada Only! So be sure to stop by any or all of the stops for a chance to win. A School for Unusual Girls is a great next read for fans of Gail Carriger's Finishing School series and Robin LaFevers' His Fair Assassin series. 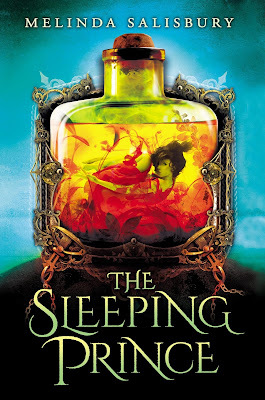 Jaime | 2:43 PM | 2016 Books | blog tour | Giveaway | High Fantasy | Melinda Salisbury | Scholastic | The Sin Eater's Daughter | The Sleeping Prince Please comment! Hey everyone! We are super excited to announce the schedule for the OFFICIAL THE SLEEPING PRINCE Blog Tour which begins on May 23rd! Jaime | 1:33 PM | 2016 Books | blog tour | Delacorte Press | Dragons | Fantasy | Giveaway | Melissa Grey | Random House Books for Young Readers | The Girl At Midnight | The Shadow Hour Please comment! Hey everyone! We are super stoked to announce a tour we're hosting for THE SHADOW HOUR by Melissa Grey which is releasing on July 12th, 2016! The tour will run for two weeks - from July 18th-22nd & 25th-29th- will have one stop per day and will consist of a mix of guest posts, interviews and reviews. Review copies will be provided by Delacorte Press. 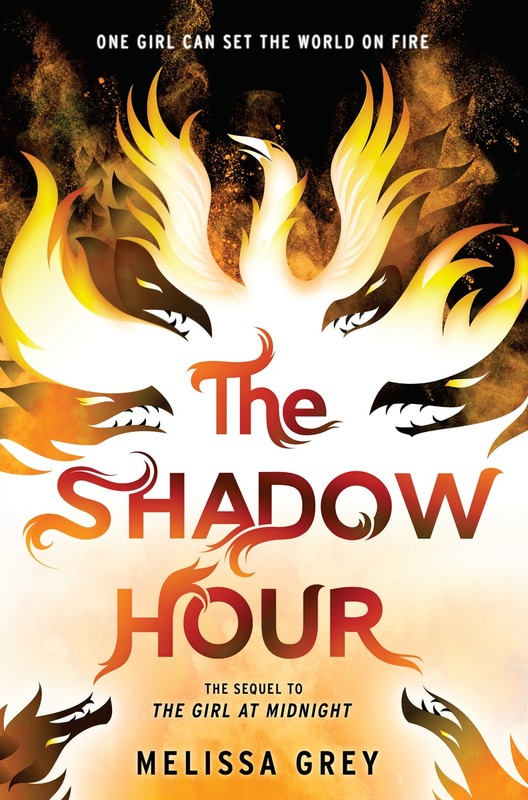 We are super excited for THE SHADOW HOUR's release this July (Jaime read already)! It sounds awesome! Jaime | 9:00 AM | 2016 Books | Annabel Pitcher | blog tour | Contemporary | Giveaway | Little Brown Books for Young Readers | Silence Is Goldfish Please comment! 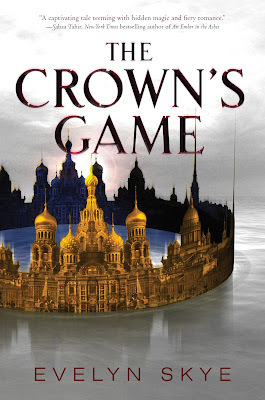 Jaime | 2:02 PM | 2016 Books | Balzer + Bray | blog tour | Evelyn Skye | Giveaway | HarperTeen | High Fantasy | Imperial Russia | The Crown's Game Please comment! Hey everyone! We are super excited to announce the schedule for the OFFICIAL THE CROWN'S GAME Blog Tour which begins on May 9th! There is also a tour-wide giveaway for a beautiful custom necklace from Tales Of A Ravenous Reader, US Only! So be sure to stop by any or all of the stops for a chance to win. Jaime | 2:38 PM | 2016 Books | Black River Falls | blog tour | Dystopian | Giveaway | HMH Books for Young Readers | Jeff Hirsch Please comment! Hey everyone! We are super stoked to announce a tour we're hosting for BLACK RIVER FALLS by Jeff Hirsch which is releasing on July 5th, 2016! The tour will run for two weeks and a day - from June 27th-July 1st & July 4th-8th- will have one stop per day and will consist of a mix of guest posts, interviews and reviews. 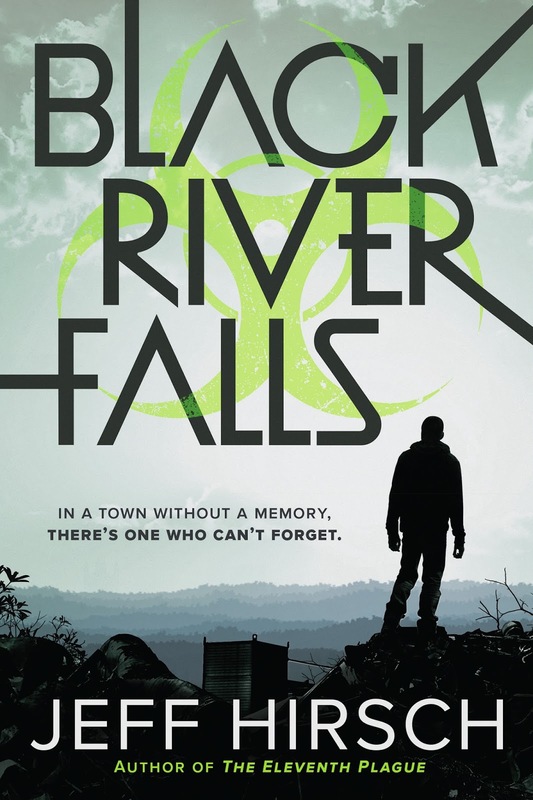 We are super excited for BLACK RIVER FALLS's release this July! It sounds awesome! 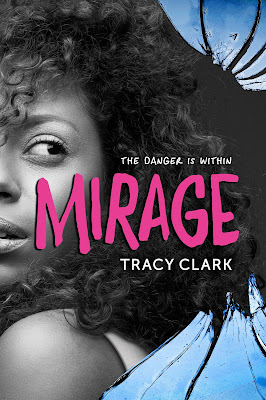 Jaime | 2:20 PM | 2016 Books | action | blog tour | Contemporary | Giveaway | HMH Books for Young Readers | Mirage | thriller | Tracy Clark Please comment! Hey everyone! We are super stoked to announce a tour we're hosting for MIRAGE by Tracy Clark which is releasing on July 5th, 2016! We are super excited for MIRAGE's release this July! It sounds awesome!